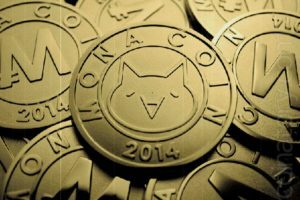 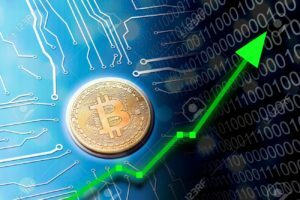 Throughout the most part of the current year, Bitcoin and cryptocurrency enthusiasts have eagerly awaited the next bull run, with a certain hope of its price returning or possibly exceeding the near $20,000 price per coin mark it reached late last year. 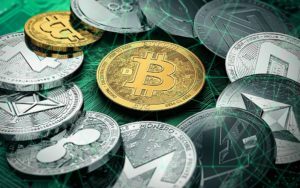 Although, the bitcoin price has shown a downward trend throughout the year so far, thus affecting the entire cryptocurrency market which has also had to bear losses. 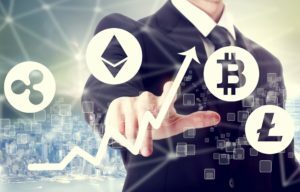 While the likes of other major cryptocurrencies ripple (XRP) and Ethereum are down by nearly 80%, the price of bitcoin (BTC) is down by about 70% from its peak. 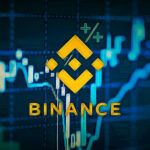 According to Changpeng Zhao, the CEO of the world’s largest exchange by volume, Binance which is down by nearly 90% from January, he firmly believes that the company and the wider market are heading towards bigger things. 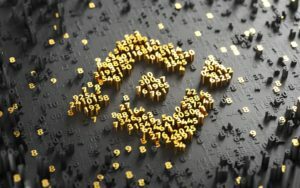 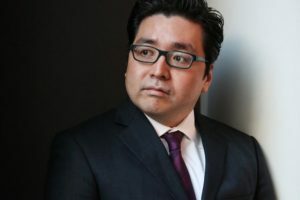 CZ also further said that Binance has noticed a steady increase in the number of bitcoin deposits and active users as the year has progressed. 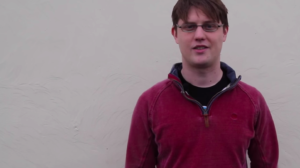 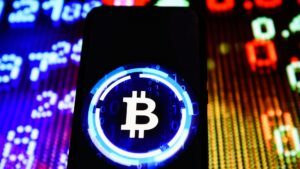 Quite significantly, Erik Voorhees, the chief executive of bitcoin and cryptocurrency exchange ShapeShift, is of the opinion that the next bitcoin price surge would be triggered thanks to the U.S. debt.